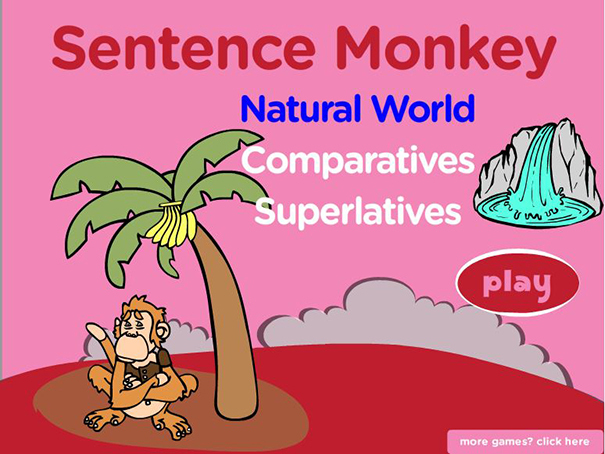 Practice Comparatives and Superlatives with Vocabulary from Nature and World Geography with this interactive game. You can use it to review your vocabulary and grammar or simply practice these words. And it is also great for a lesson on general knowledge!